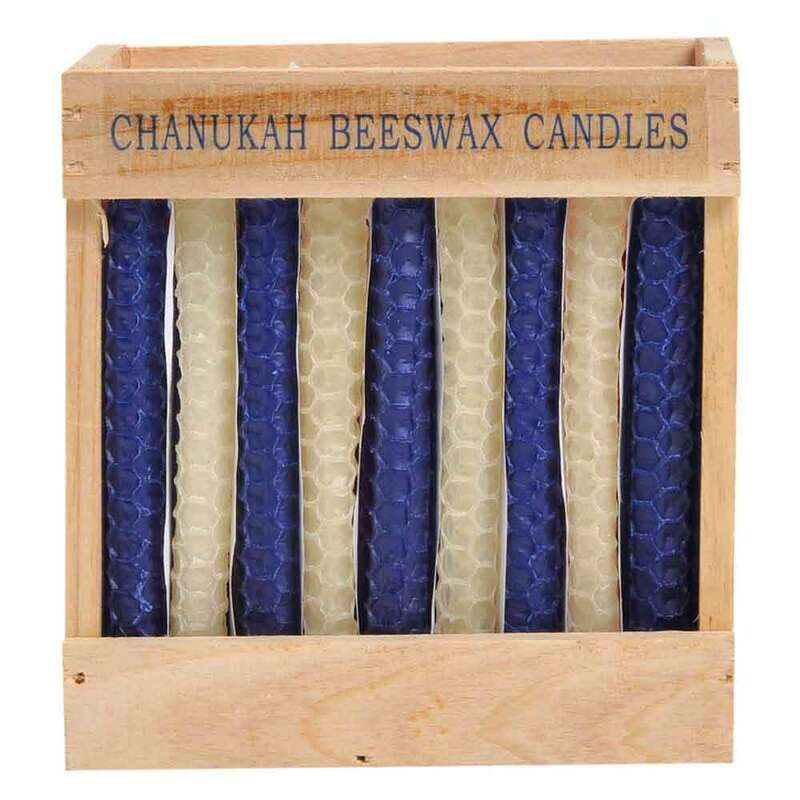 I chose these candles because of how beeswax burns. Does not leave a wax smell in the house. Easy to ignite. Blue and white are the perfect colors. 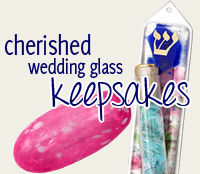 These candles can be shaped easily to fit in most menorahs. Will buy again! The candles "were" beautiful! I will buy them next year, without a doubt. They burned very well. And they were decorative, too. No "cons" from me!!! !